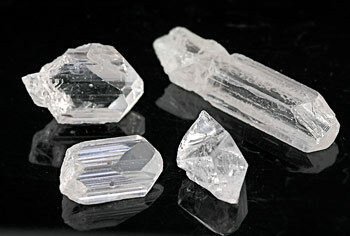 Misc Prop: Danburite is another of the collector gems more than a jewelry gem. 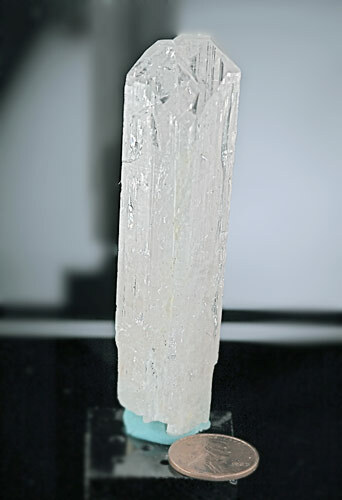 Most of the cut material is water clear and is hard to differentiate visually from clear topaz. It is named for its first locale, Danbury, Connecticut. It does exist in brown and yellow varieties but the clear is the color found in most cut stones. I currently have no finished danburites in my collection, but have included some photographs of the rough.